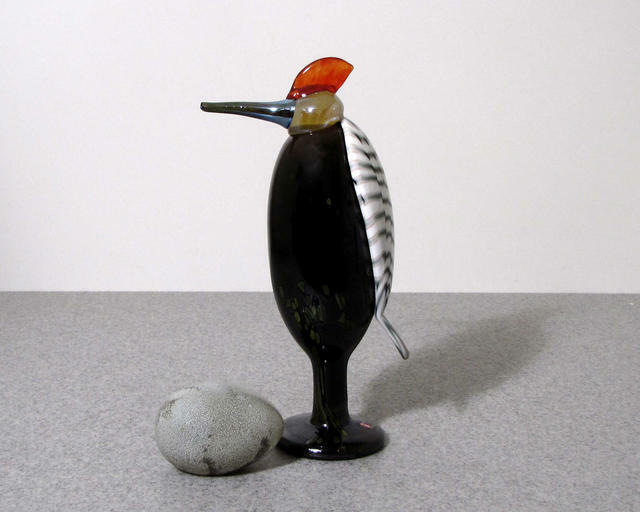 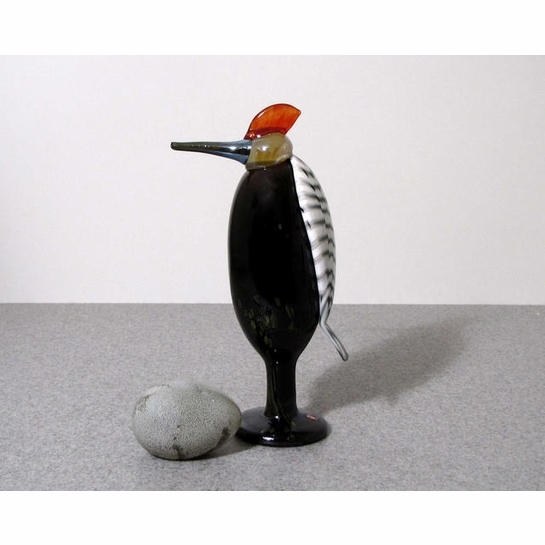 More about iittala Toikka Woodpecker Oiva Toikka designed this striking woodpecker for the Tacoma Museum of Glass Iittala event in 2011. 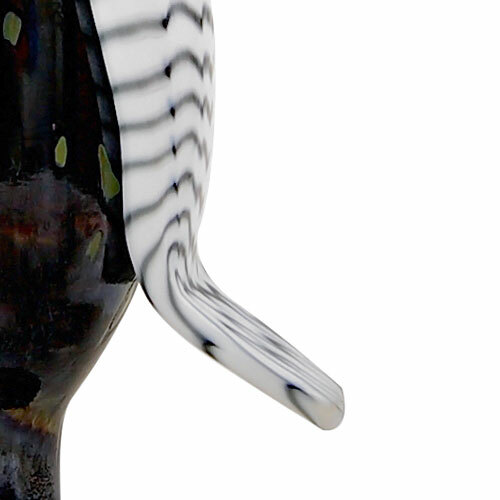 Only 200 have been mouth-blown, and each is numbered on its base. 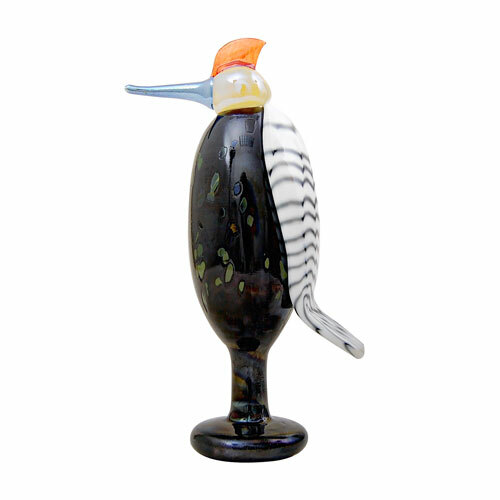 The tall woodpecker is mostly black, with white uniquely patterned wings and a bright orange tuft.